Sports Rendezvous: SAFA Lining Up Messi’s Argentina For Bafana? SAFA Lining Up Messi’s Argentina For Bafana? The Siya crew can confirm that the South African Football Association (SAFA) is in the process of organising a friendly match for Bafana Bafana. Sources inside the FA have confirmed that should everything go according to plan, South Africa will be one of the final matches Argentina will play ahead of their 2018 World Cup campaign in Russia. 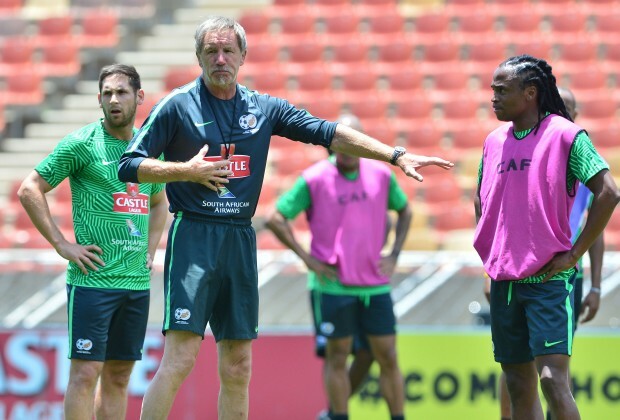 “SAFA want Bafana Bafana to play Argentina in a friendly. The match will most probably serve a practise match for both teams, especially for Argentina who are heading off to the World Cup,” said a source. Full story at Soccer Laduma.